I think that’s the problem with diet drinks and fake sugar. Too many people approach it as free, but in all honesty, is it really better to be consuming the chemicals it takes to make the fake sugar? I dunno, but moderation is still key like in anything else. Im with you on that one! Heading over to your blog to check out your posts! You did it! This A-Z series has been wonderful and I learned a lot. Thanks so much for doing this. What a challenge but you did it! Just determined….lol Thanks for all you do! 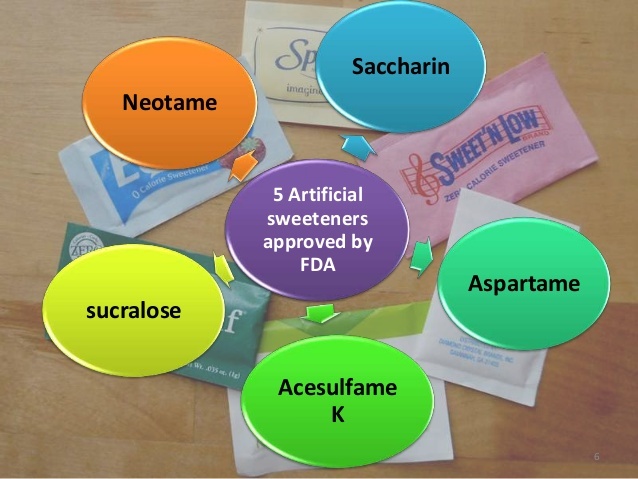 That is so interesting about artificial sweeteners! It’s something I always suspected, but it’s nice to see the science to back it up. I miss a few of your A-Z series but those I have read I did enjoy them. A lot. They were very meaningful and I did appreciate all your references. The effects of artificial sweeteners on the brain was confirmed in a few studies indeed. Scary!